Manufactured in the U.S. Ashland panels are made from a blend of polyethylene and contain up to 25% recycled material. No trees are cut down for the purpose of manufacturing this fence. This fence is 100% maintenance free, so you get to just enjoy it. 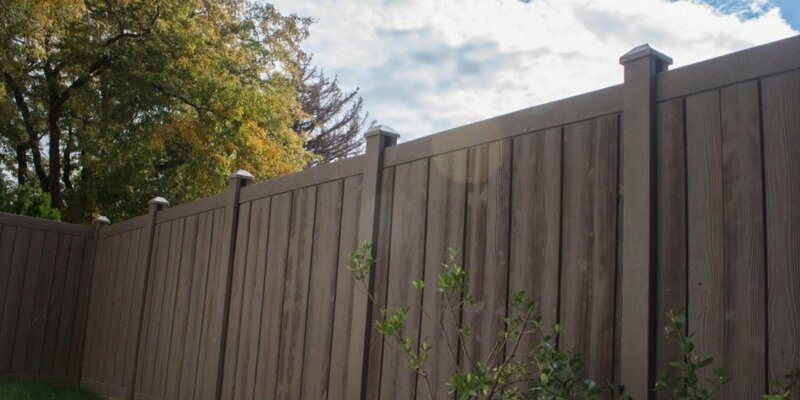 This fence has been tested to withstand extreme weather conditions with little to no fading. There are many selections of colors available.